Salvatore's Cafe appears in the 1943 Camden City Directory. The next published directory, that of 1947, states that the building had become the home of the American Rescue Workers. This organization would remain at 1132 South 3rd through 1970. 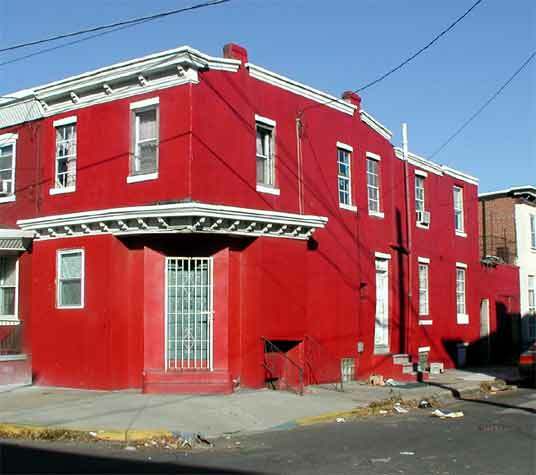 By 1977 the group had moved to 2752 Federal Street in East Camden.